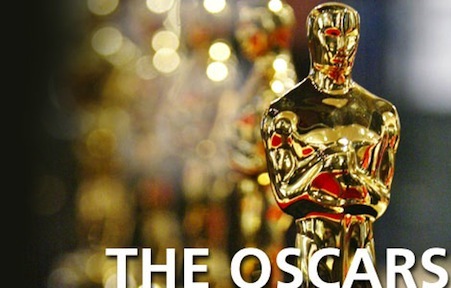 The Reel Rhino: 3rd Annual REEL RHINO Oscar Pool - JOIN IN THE FUN!!! 3rd Annual REEL RHINO Oscar Pool - JOIN IN THE FUN!!! **To clear up any confusion about logging in, you must create a free PICKTAINMENT account...then once logged in, the password for my OSCAR POOL GROUP is rhino. Folks, last year was a BEAR tracking in Excel all of the submissions to the Oscar pool. Well track no more Reel Rhino, for I have found a trusted and reliable website that runs it for FREE! 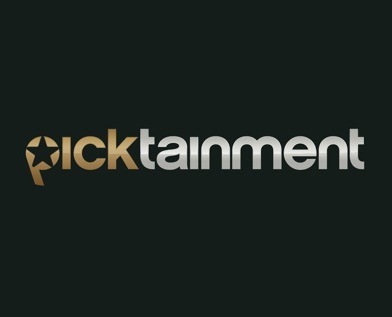 This is a website that specializes in entertainment games and it was our good fortune that they have an OSCAR POOL! NO COST, NO OBLIGATION, LOTS OF FUN!! The password for my group is..... rhino ...yeah, surprising, I know! WINNER GETS TO PICK ANY MOVIE FOR ME TO REVIEW — last year’s champ had me write-up on Justin Bieber’s Never Say Never…what will you choose…oh, yeah….nothing, since I WILL BE VICTORIOUS!!! I will be posting and reposting this until the Academy Awards start on Sunday. Also, I am employing the sites recommended scoring system which takes into account a heavier weighting of the more popular categories to try to keep the shots in the dark from skewing the results. JOIN IN THE FUN....can you take down last year's champion, KRISTIN (See her late 90's promo head shot to see just who you are up against)!?!? !